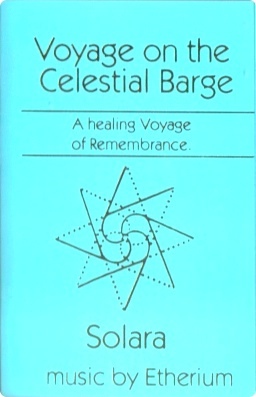 Side A: A Healing Voyage of Remembrance. 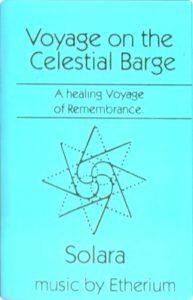 Side B: The Music of the Celestial Seas. Contains two mp3 files (side A and B of the former CD-version) for download. Matishas “Family of AN” available again!